Land and sea share the sky of Equatorial Guinea. 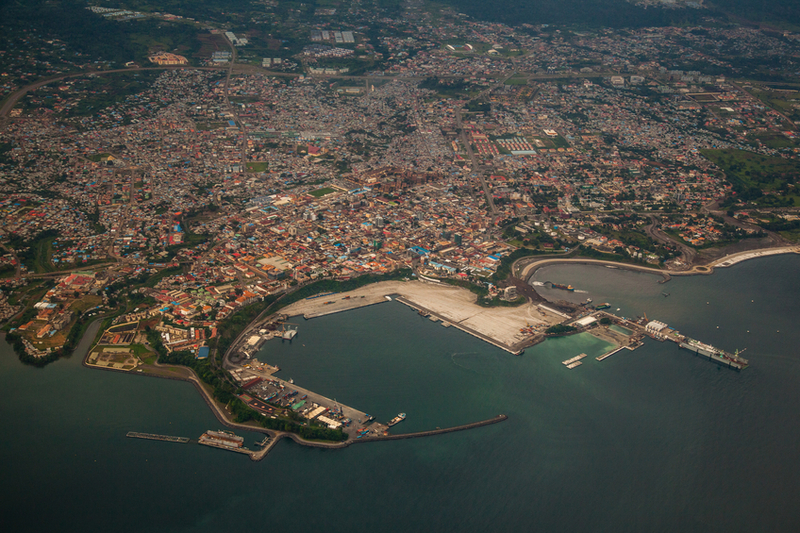 In Malabo, its capital city, visitors will mainly visit Malabo Palace, the Independence Square, Women’s place and the Cathedral. Ela Enguema Church or the casa de España will also attract tourists.